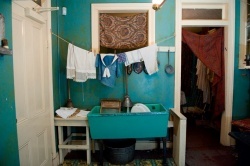 New York City's Lower East Side Tenement Museum tells the stories of the close to 7,000 immigrants who lived in this tenement building at 97 Orchard Street. The museum offers tours of the individual apartments that make up the building. 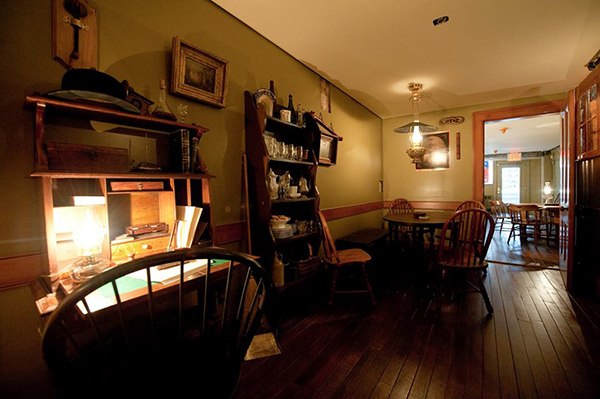 The museum also gives visitors the opportunity to take a neighborhood walking tour and learn more about the lifestyle and conditions of immigrants in the 1800s. 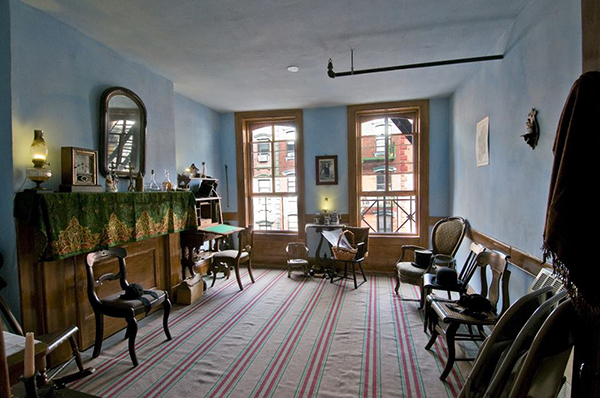 Additionally, the Lower East Side Tenement Museum offers "Tenement Talks" that include readings, performances, film screenings, and open discussions about the history of New York City immigrants. 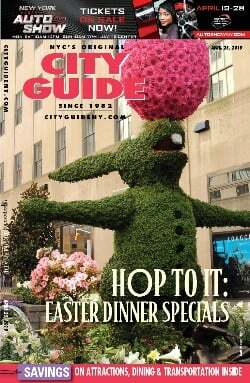 There is a museum shop located on the corner of Orchard Street with related books and gifts. Watch this video of a former 97 Orchard Street tenement resident visiting the museum. 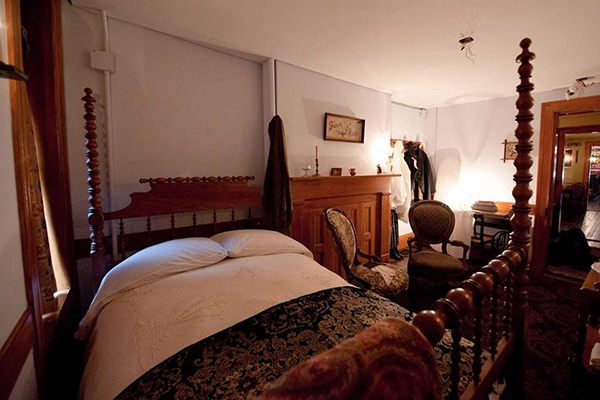 Follow Lower East Side Tenement Museum on Facebook, Twitter, and Instagram.